After being named one of the top B2B service providers in Poland and Ukraine, we decided to share the news about our success with several media outlets. In’saneLab has the maximum possible rating on Clutch’s website, which is being used by more than 100,000 B2B buyers every month. Among others, the news was shared by such respectable media companies like Business Insider and Yahoo! Finance. 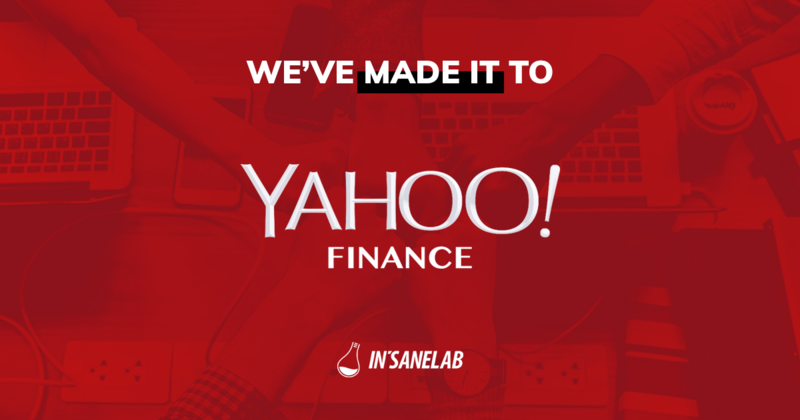 Serving as a go-to software development agency for startups and enterprises, In’saneLab provides services such as web development, mobile development, UI and UX design, and team augmentation. Recently, the company expanded its expertise in augmented reality, virtual reality, and mixed reality development. 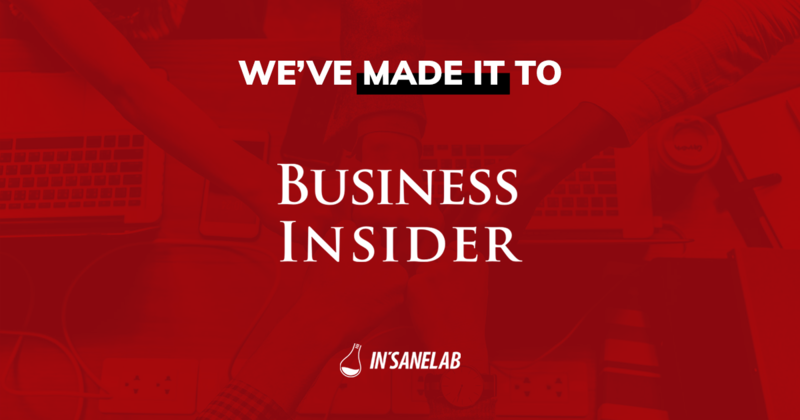 In’saneLab prides itself on its individualized and client-facing approach toward business. The firm believes there is no one-size-fits-all methodology for software development. This outlook has earned In’saneLab the trust of such esteemed entities as Aon, Azzur Group, Codewise, LiveHelpNow, Kulture City, and the U.S. embassy & consulate in Poland. Located in Washington, DC, Clutch is an emerging B2B ratings and reviews platform centered on giving firms a simpler way of finding partners for projects requiring collaboration with experts in specific fields. Through its accumulation of interviews and reviews acquired from past clients, Clutch can upload the most recent and accurate information on many companies. Clutch’s objective is to ensure that companies find the most suitable partners so that they can produce the best possible outcomes, moving the goals of everyone forward.